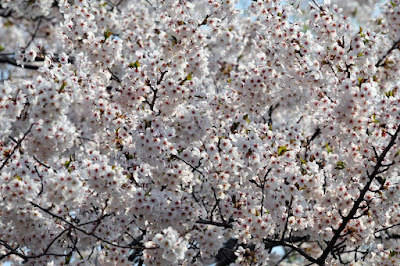 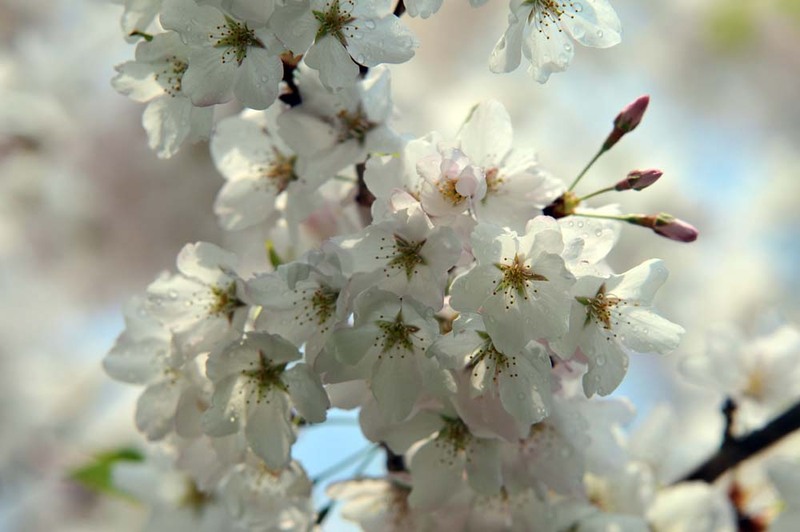 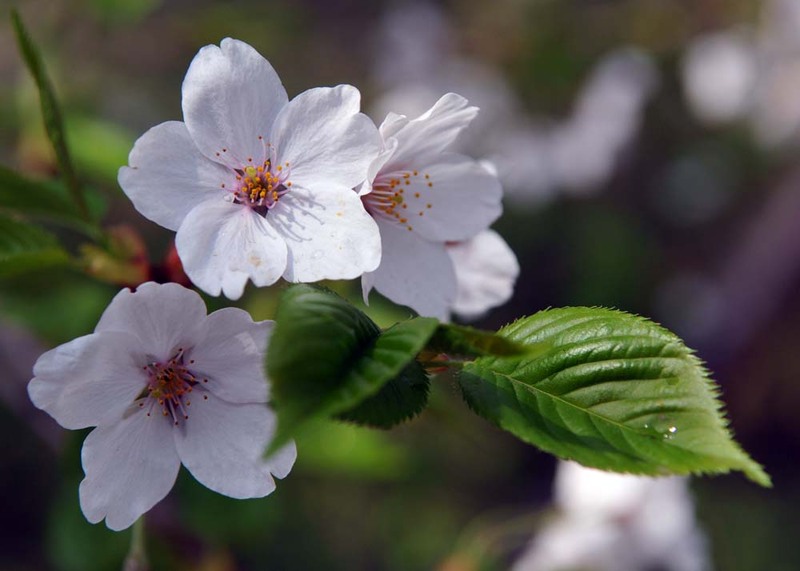 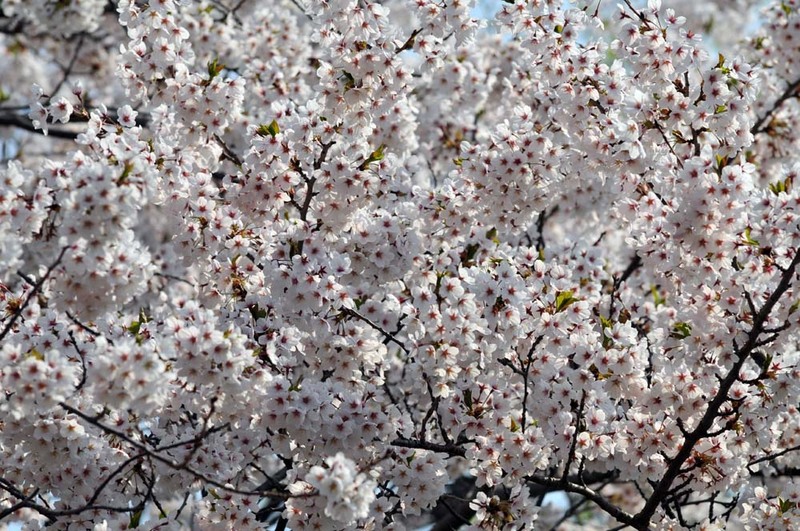 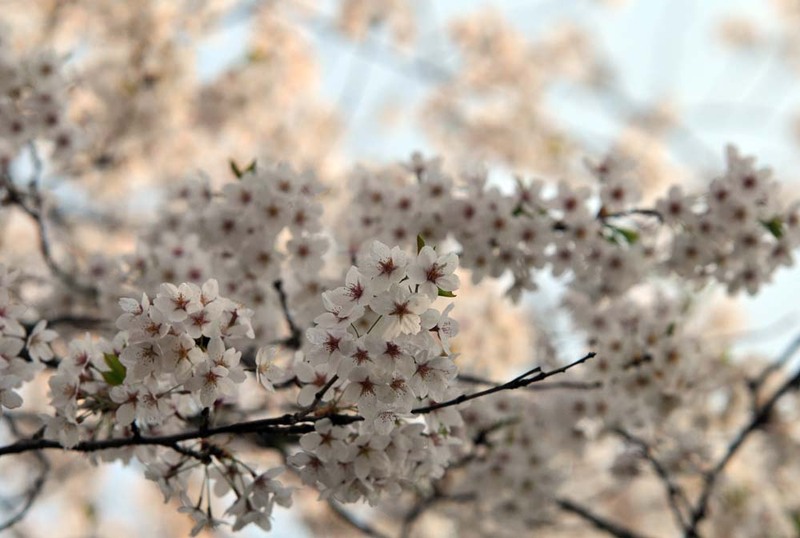 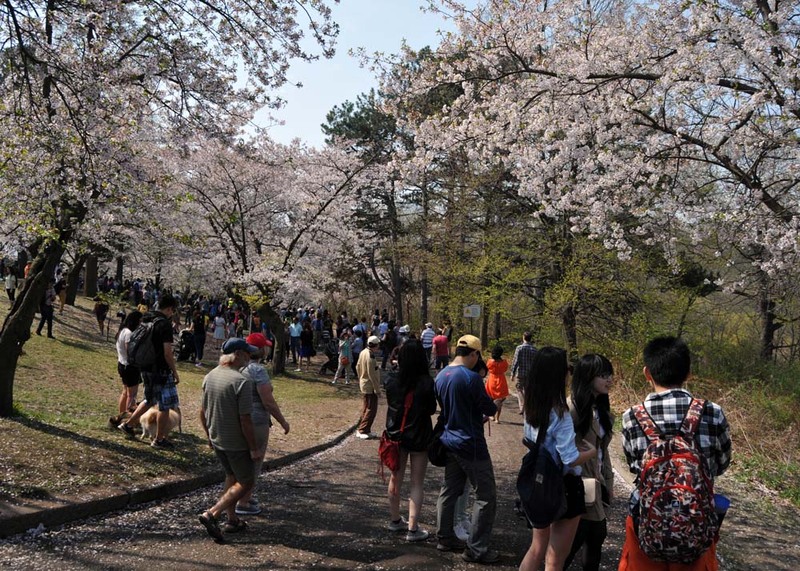 Long anticipated, short lived, the white and pink flowers blossom on the Sakura trees in Toronto's High Park. 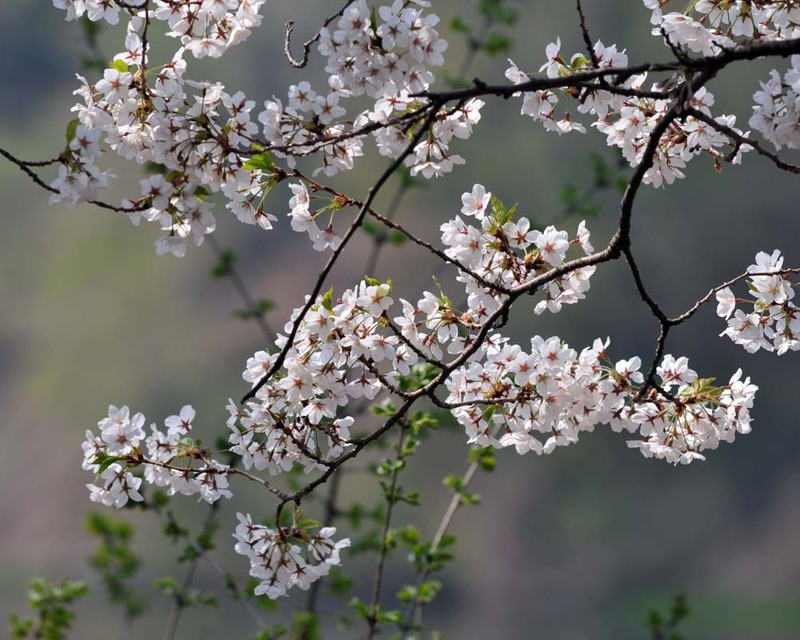 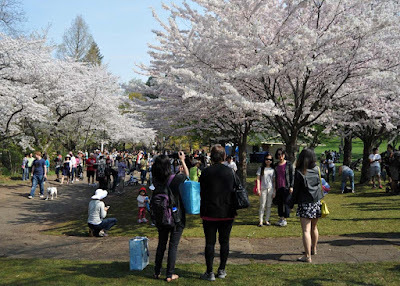 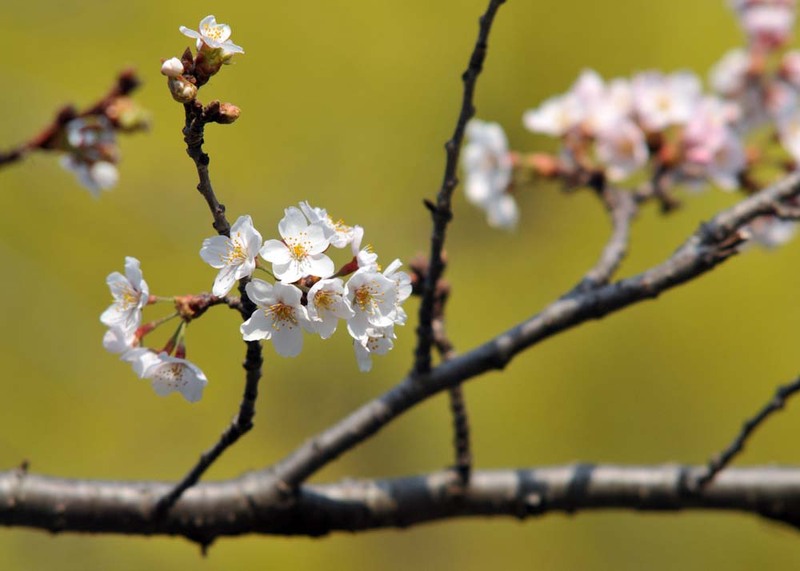 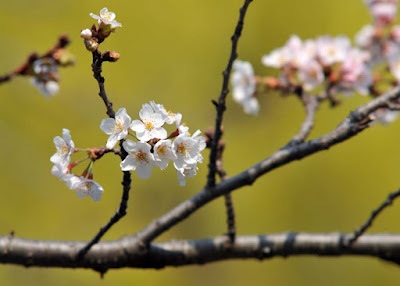 The beauty of the many flowering fruit trees in the park mean that a popular urban get away goes absolutely bonkers with crowds, so be prepared for some walking when trying to catch a glimpse of the blossoms in person. 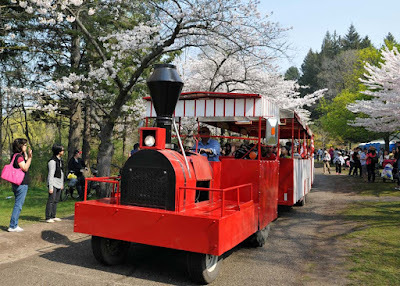 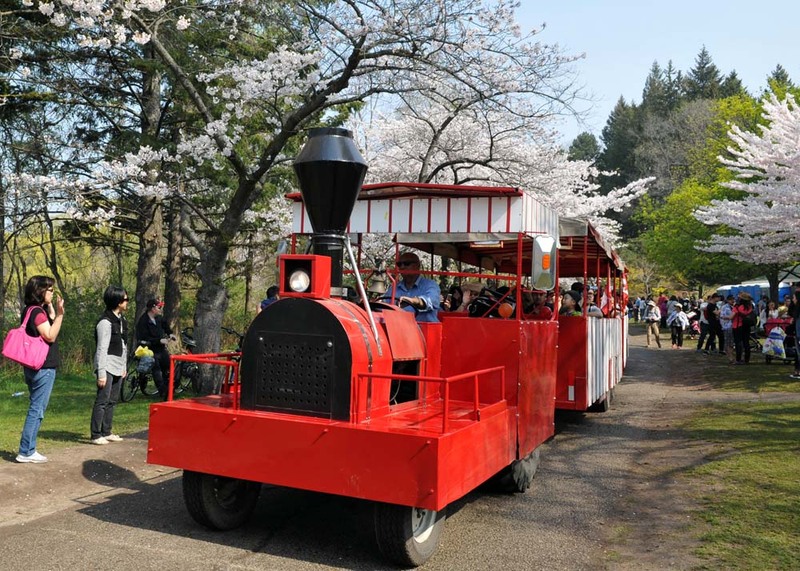 The pathways along the Hillside Gardens on the east side of Grenadier Pond attract the most attention, just remember that you have to share the path with a trackless train that runs throughout the park. 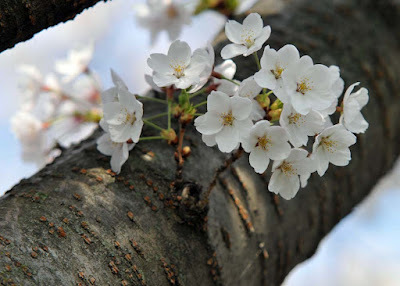 See more 2015 blossoms on my post here.